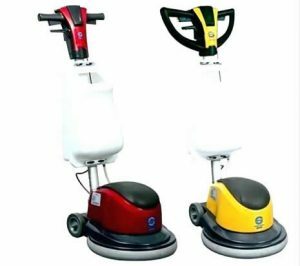 CLEANEAT does not just offer cleaning services in Lagos we also maintain a large inventory of rental floor sweepers and scrubbers which are available for short-term and long-term rental in Lagos and other parts of Nigeria. Our rental equipment will be delivered to your location on time and running at factory specifications. An industrial floor cleaning machine will leave your floor ready for foot traffic almost immediately and won’t leave any dust behind. The cleanliness of your store, warehouse or retail space can leave an awesome first impression to customers or clients when it is maintained well. Our floor cleaners make this a breeze. 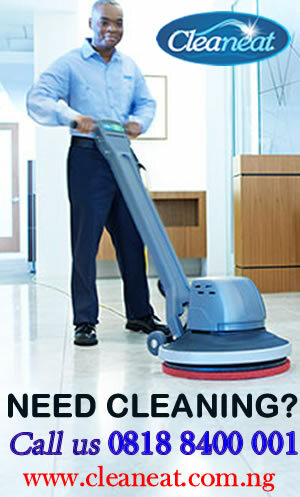 Rent one of our floor cleaning machines today and make your customers, clients or patrons feel welcome and comfortable.